When the Sewing the Seventies challenge finished last year, I got a few inquiries about whether it was going to run again next year. I had such a great time last year making my garments and seeing everyone else’s makes that I thought I’d run it again. Like last year, I’m going to run the challenge over the next few weeks and dedicate my blog to all things 1970s related. This year, as well as the contest to make a seventies outfit, I’m also inviting you all to join me in “Living the Seventies”. I’m planning to spend ten days (in March) immersing myself in the decade; listening to the music, watching the films, eating some seventies-inspired food and of course, wearing the fashions of the era. It is a sewing and knitting challenge to make clothing inspired by the fashions of the seventies. 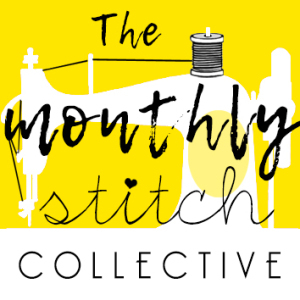 The challenge starts today and you have until 26th March to sew or knit your garment or outfit. I’m slow at sewing, or I have lots of other sewing to do? I know the feeling! Life just keeps getting in the way of my sewing plans too. That’s why the challenge is open for two months for more sewing time. I’m not the world’s fastest at sewing either – entering just one garment is fine too! If you don’t wish to sew or knit, join me for “Living the Seventies” and immerse yourself in the decade in whatever way you wish. That would be telling! I’ll announce this in a couple of weeks time! Hurray! I’m in! There’s a dress I’ve been meaning to make (but could use a push 😉); not to mention some vintage patterns that have somehow appeared in my stash 😉. I’m very happy you’re hosting this challenge again! Wonderful! Great to have you aboard! I’m not sewing these days, but I love to see what folks make. Best wishes with it! I don’t have a blog. Can we post on Instagram? Maybe come up with a hashtag we can use? Ooh, I want to do this! I think I have a gorgeous 70s sailor dress somewhere in my collection.. Cool! That sounds like a fantastic design to sew – looking forward to seeing it. So sorry I only just spotted your comment, as for some reason it ended up in the spam page on WordPress. 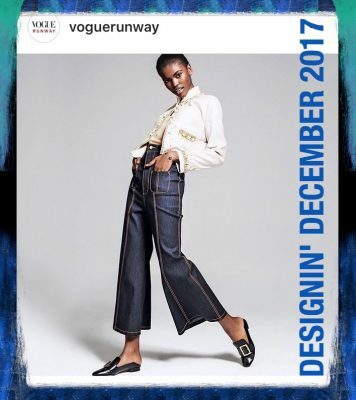 I do have an Instagram hastag – #SewingTheSeventies2018. I will make sure my latest post has it in too. Cool – welcome to the challenge. What’s the pattern, or are you going to surprise us in your blog? It’s one that was mentioned on my blog last year, so a hidden surprise! I don’t have a blog. Can I participate via Instagram? Maybe come up with a hashtag to use for the challenge? Hello Tammy. You can certainly enter via Instagram. The tag is #sewingtheseventies2018. Of course! Welcome to the challenge! That’s super! I’m impressed that you’ve entered a contest so soon after starting blogging. It took me ages to pluck up courage! What a cute blouse and the Lutterloh drafting system sounds really interesting, but quite a bit of work to draft the patterns. Ooh count me in, I have the perfect pattern to sew up for this challenge and I’m hoping it will give me a much need a boot up the bottom to get back into sewing! Fantastic, can’t wait to see it! I can confirm that I will be running the “Sewing the Seventies” again. So glad you’re interested. Obviously, as usual I shall be making my own outfit to join in! Yes, I’ll start posting things around the end of January as I normally do. I find there are a lot of challenges out there at the start of the year, so I deliberately chose a different time. This is so cool! 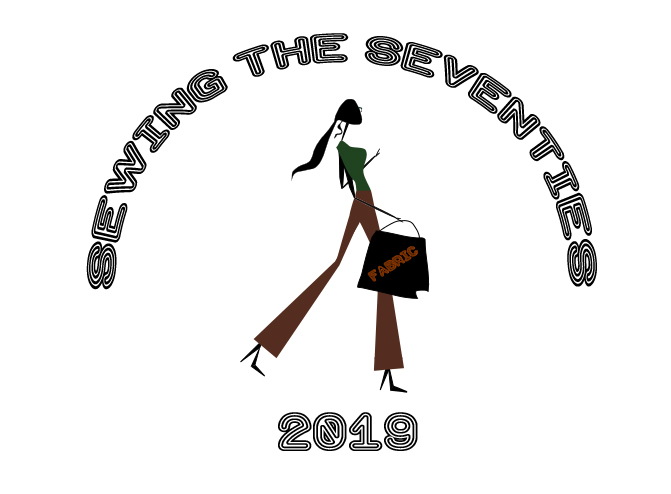 Are you going to be running Sewing The Seventies again this year? I’d LOVE to participate, the 70’s is one of my favourite decades! Yep, I’ll be launching it this coming weekend!